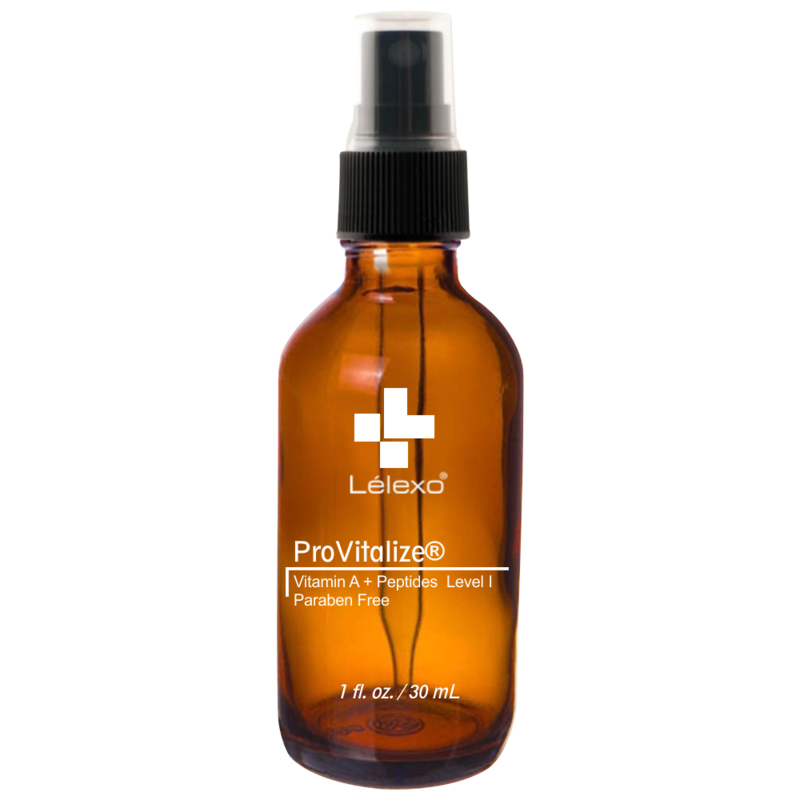 Developed with vitamin A propionate, peptides, kojic acid, lactic acid and aloe vera, Provitalize Level I is the first step to healthy skin; accelerating the natural process of cellular proliferation, generating new cell growth to improve and maintain skin tone, texture and firmness. 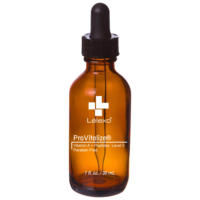 Level I is the first step to healthier glowing skin. 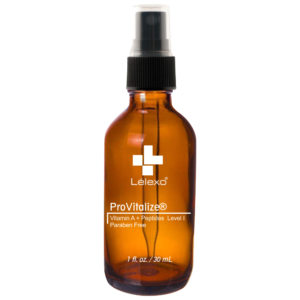 Key Ingredients: Retinyl Propionate, Pentapeptide-3, Acetyl Hexapeptide-8, Kojic Acid, Lactic Acid. Directions: Using fingertips, apply over desired area 1 or 2 times daily. If irritation occurs, temporarily discontinue use for several days then gradually increase to daily use. Must be used in conjunction with a sunscreen of SPF 15 or higher.